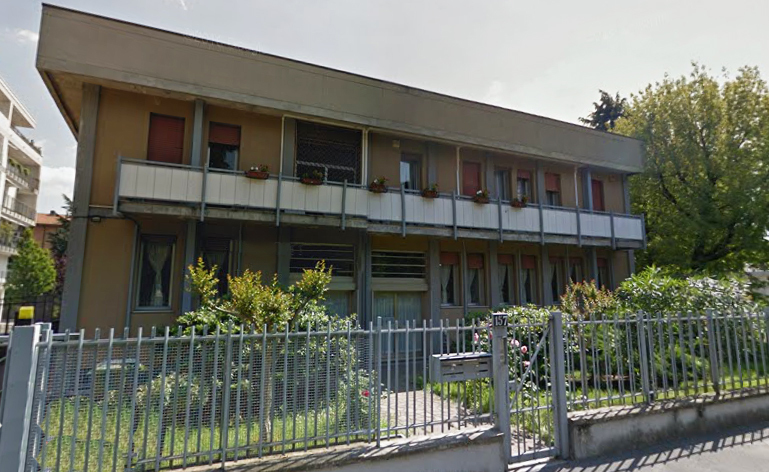 Built in 1960 , specialised in the manufacture of gauges following national and international rules(UNI, ANSI, DIN, BS), special checking equipment, turning. Milling and grinding machining, manufacture and regeneration of rolling tools. Our products found application in all product fields: automotive, aeronautical, in particular in electrical field with gauges for manuctured and electrical sets checking as regards CEI IEC rules. 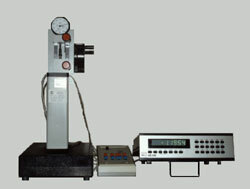 From 1993 Quality System is certified from "ICIM" Istituto di Certificazione per la Meccanica, with certificate nr. 0110 in compliance with the standard UNI EN ISO 9001:2008. 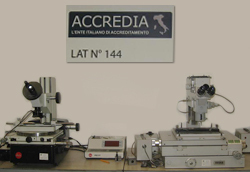 Our Calibration Laboratory has the competence to operate as calibration Centre of ACCREDIA N. 144. We are specialised in the manufacture of gauges following national and international rules(UNI, ANSI, DIN, BS), special checking equipment, turning. Milling and grinding machining, manufacture and regeneration of rolling tools. as you can see from Certificate in PDF. With the same validity of those issued by Primary Metrological Institutes in agreeding country of EA (European co-operation for Accreditation). 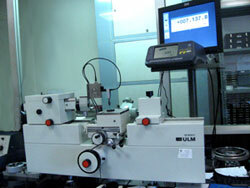 ICM's calibration centre provides calibration service for instruments like: thread ring gauge, thread plug gauges, vernier calipers, micrometers, comparators, following internal procedures which grant the marking off to some primary samples.